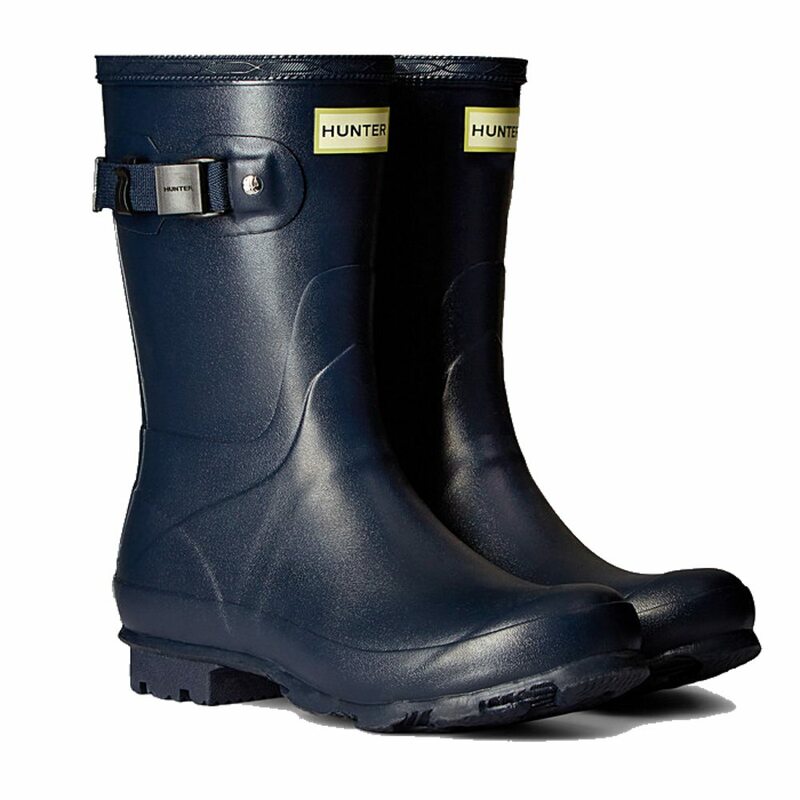 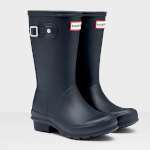 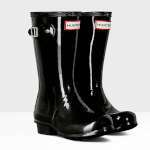 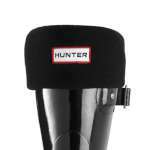 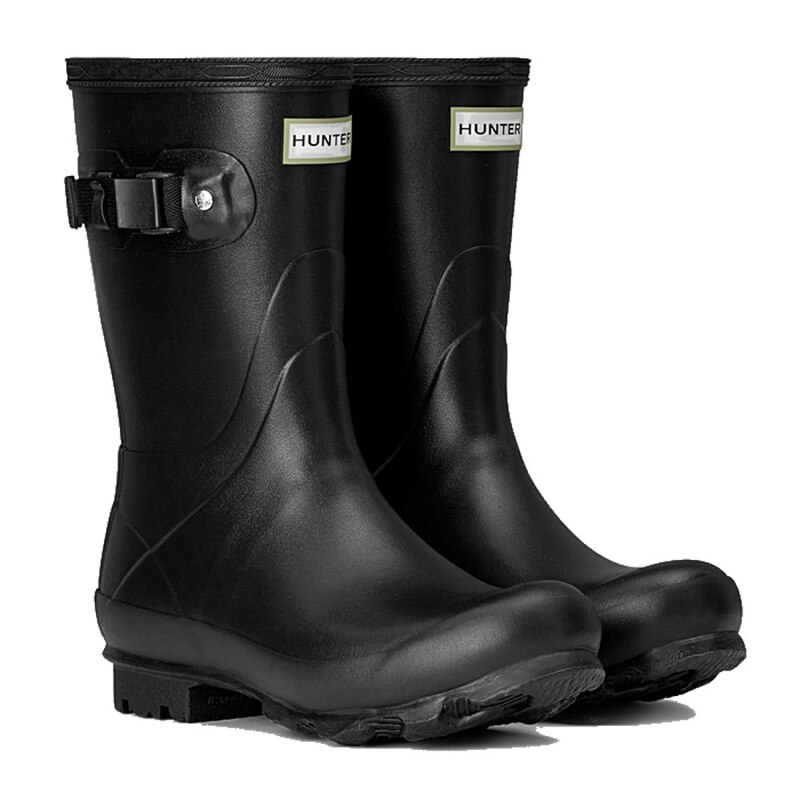 The Hunter Women's Norris Field Short Wellington Boots are based on the Hunter Original's but with a shorter leg height making them lighter and easier to get on/off while offering you that much loved iconic Hunter style! 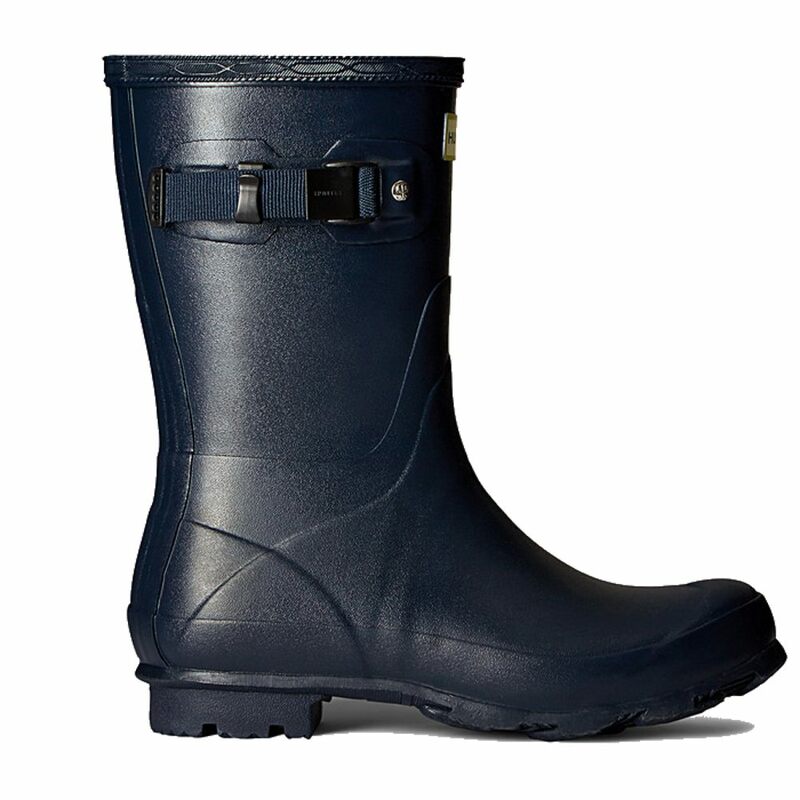 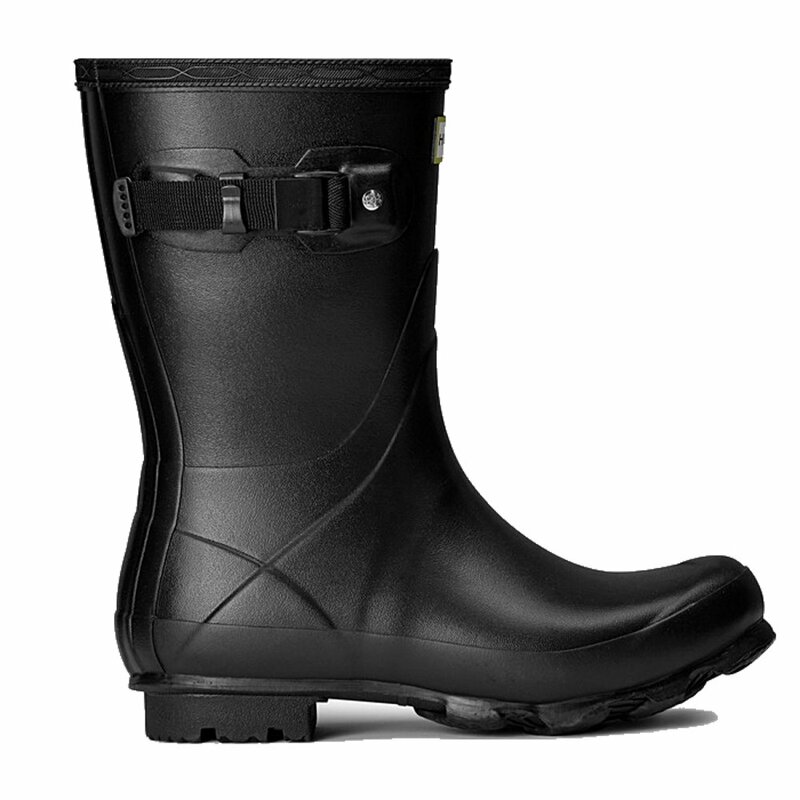 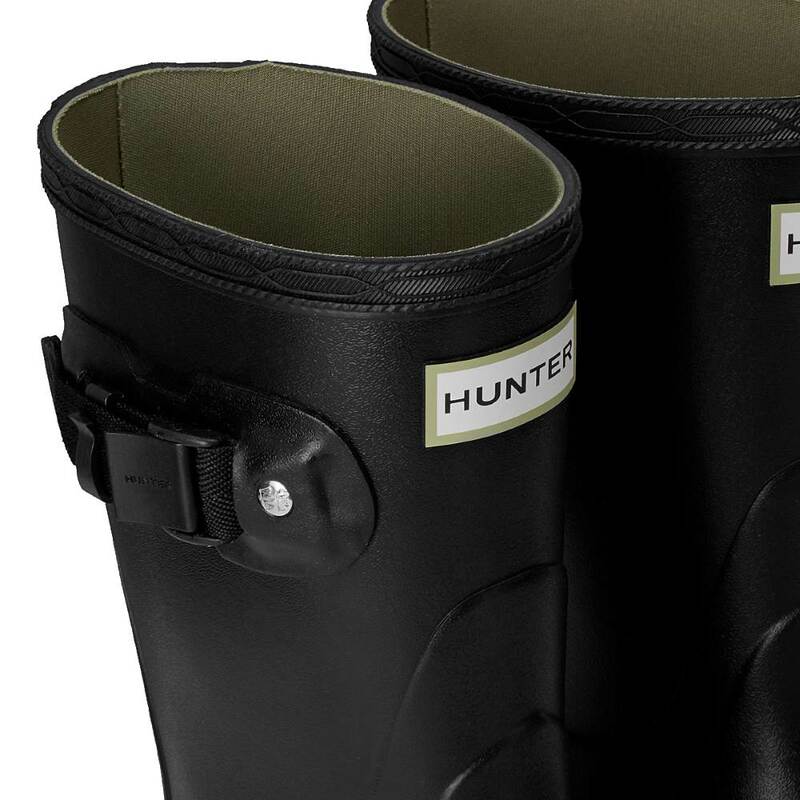 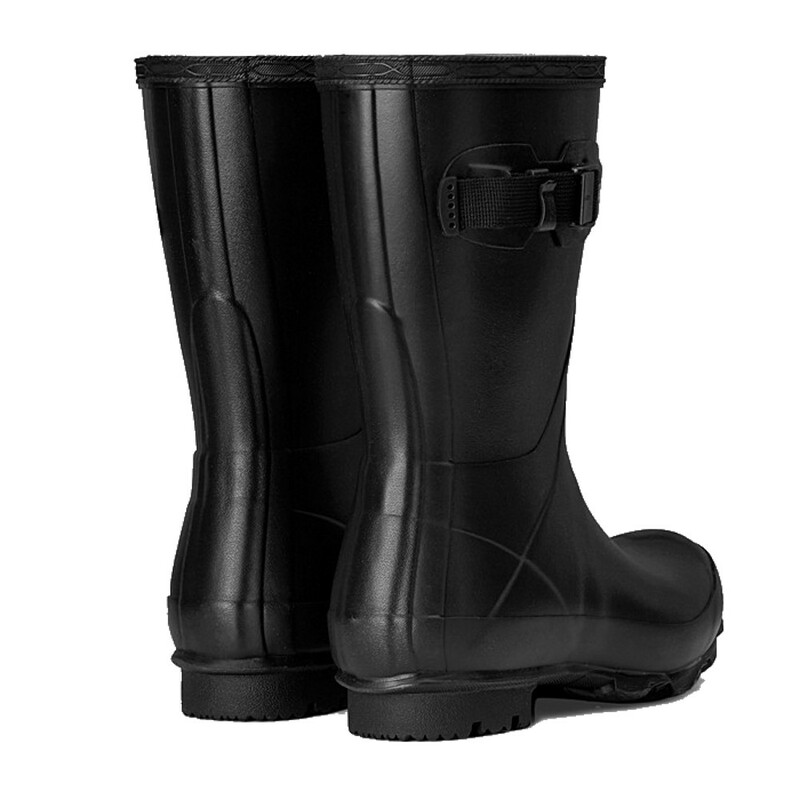 The Norris Field Short Wellies are part of Hunter's technical Field Collection which have been engineered to offer excellent protection in both rural and urban environments and are made from a soft yet durable rubber and feature the Hunter side buckle and logo which make them instantly identifiable! 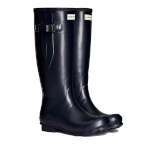 So if you are looking for a wellington boot that will offer you the perfect combination of style, comfort, practicality but in a shorter leg length then these are the boots for you!